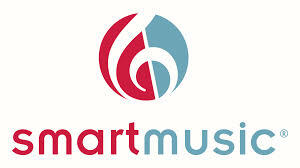 We use Smart Music on a daily basis in school to help our practicing and rehearsing. You can use this program at home on any computer, ipad, or iphone. Go to www.smartmusic.com to download the program. Practice with the best tools and get better fasterLaunch SmartMusic. Clip on the microphone, and start practicing. One practice session with SmartMusic will show you the difference between practice and interactive practice. At a yearly subscription rate of only $40, it’s easy to own the most powerful practice tool and accompaniment library on the market today. If you are experiencing problems installing or using Smartmusic, please call the Smartmusic hotline at 866-240-4041 for assistance.